Beading Arts: Yay for Heather! 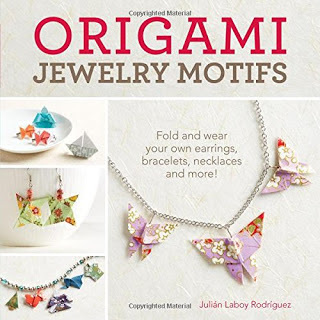 Congratulations to Heather Martin, who won a copy of Origami Jewelry Motifs!! Why did it take so long to post a winner? Because the first couple of people I tried to contact never wrote back. Am I in your spam folder or did you just lose interest? Oh well...yay for Heather! Well, double YEA for Heather!! !